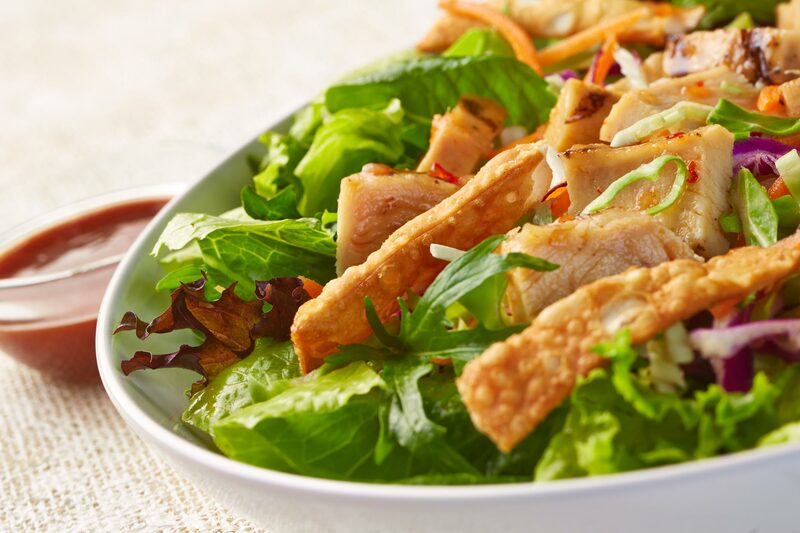 Chicken Wonton Salad photography by Joe Brooks. Industry leading and award winning food photographer in all of Florida. Call today to learn more.